You invested in a Jeep model from Country Club Chrysler Dodge Jeep Ram because it's a vehicle you can count on to take you anywhere. And our Jeep parts center in Clarksburg, West Virginia ensures that your vehicle is always there for you. With a comprehensive inventory of genuine Jeep accessories and car parts, we deliver high-quality solutions tailored to your specific model. Whether you are investing in Mopar parts upgrades or need a critical part replacement, you can count on our certified Jeep technicians to deliver. Order Jeep Parts at your Clarksburg, WV Jeep Dealership. 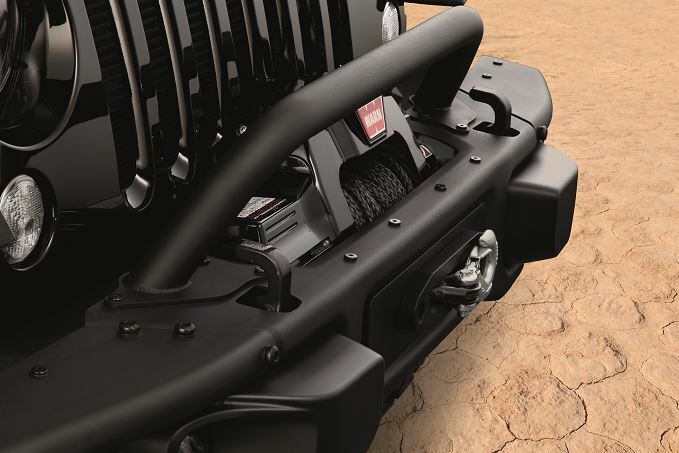 There's always a Jeep parts solution waiting for you at Country Club Chrysler Dodge Jeep Ram. Our team will connect you with Mopar performance parts that make your driving experience customized to your desires. If you are swapping out wiper blades, a new battery, or brake pads, you can count on a speedy solution. Need auto parts for a critical repair, like a new transmission, HVAC system, or catalytic converter? Our auto parts center in Clarksburg, West Virginia has the missing piece of the puzzle. When you trust Country Club Chrysler Dodge Jeep Ram for your Mopar parts and accessories, you will always get behind the wheel of your Jeep model with confidence. 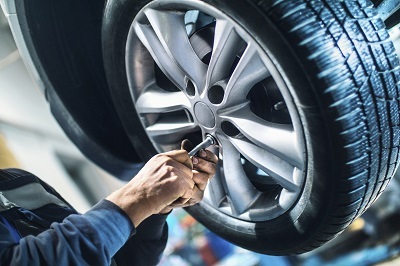 Trust our technicians to provide a solution to all your car part needs. From new brakes to a new air filter, our parts center in Clarksburg, WV is here to keep your Jeep model on the go.